Virtual reality is here and it is here to stay. Long gone are the days of cheesy virtual reality that hurts your eyes and leaves you nauseous. Virtual Boy anyone? With advancements in optics, computing power and screen technology we are now at a point where virtual reality is actually really good. We are dealing with a new batch of VR devices that push the limits of what we thought was possible in virtual reality. And we aren’t just talking about games. Some of the most exciting stuff going on right now actually revolves around other VR experiences such as live sports, cinematic applications and, believe it or not, news. But the market is very confusing. What is the absolute best VR headset? 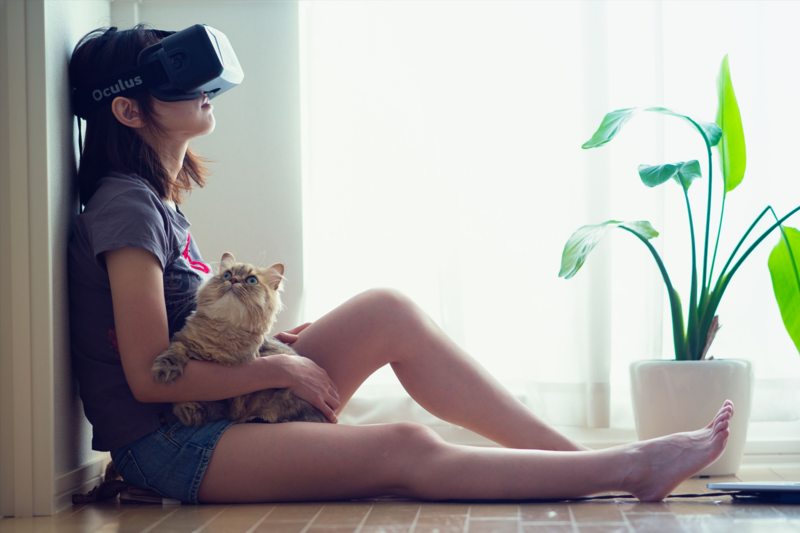 What is the difference between mobile and tethered virtual reality? Which platform has the most content and best games? We are here to help! We have created this Ultimate Buyer’s Guide: Best virtual reality VR headsets to help you make the decision on which VR headset makes the most sense for your situation. If you’re looking to buy a loved one a VR headset as a gift we will also make note of the things you need to keep in mind when gifting one of these. There are a lot of pretty bad Chinese made VR headsets that are simply not worth your time so be careful out there. We recommend sticking to the six headsets laid out in this Buyer’s Guide. So, let’s get started! We wanted to start out with what we think is the best overall virtual reality VR headset. We think it runs the gamut as the best hardware, software support and innovation in a single package. But read on, because this still might not be the best headset for you. But most likely, this headset will give most people the best VR experience available right out of the box. SteamVR Tracking provides a superior experience whether you play seated, standing or in a room-scale space. HTC came out of nowhere to produce one of the most amazing pieces of hardware in recent memory with the HTC Vive. Winning more than 22 awards in the most recent CES entertainment expo, the HTC Vive is basically a work of art. Not only this, but we think the Vive is the most future-proof of the current VR headsets, pushing the industry with some features that aren’t available elsewhere. 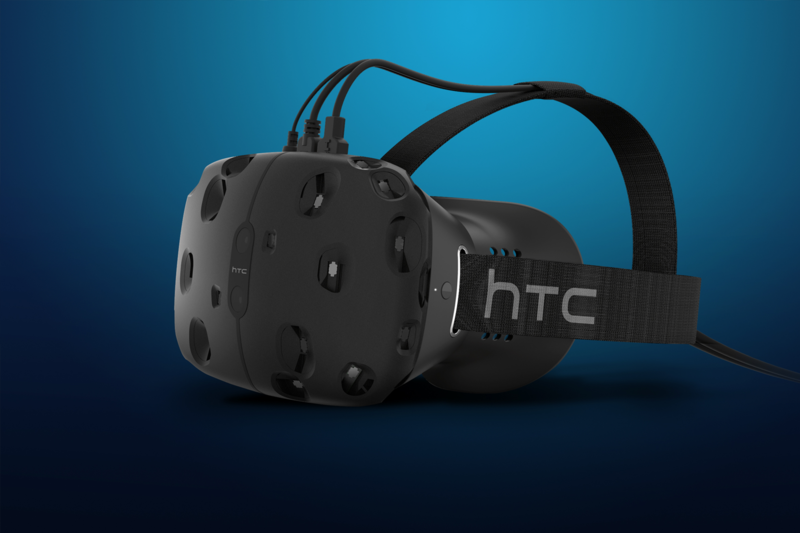 The HTC Vive was designed in partnership with the video game company Valve Corporation. This is relevant since Valve knows how video games work and how a virtual reality headset should work with them. Because of this partnership. the HTC Vive has some of the best controllers in the VR industry. These two included (make note of this Oculus) controllers set the Vive ahead of many PC-based VR platforms due to their simplicity and sense of immersion that they bring to gaming. 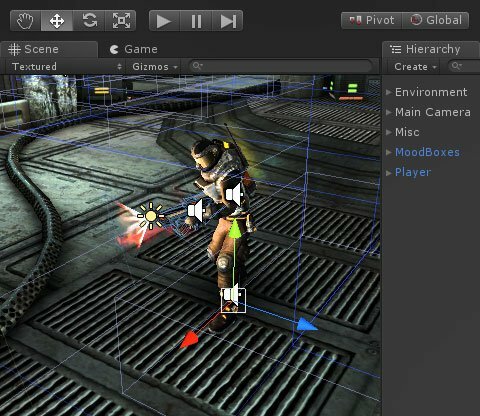 You can also connect any wireless PC gamepad to the Vive for some more run-of-the-mill gaming. The headset itself is made of a heavy plastic. Heavier than most VR headsets actually. The HTC Vive is what is considered a “tethered” VR headset, meaning that it needs to be plugged into (1) power and (2) a powerful PC to feed the VR content to the headset. The wires are nicely tucked over the head on the Vive and tend to be out of the way most of the time thanks to the very durable over-the-head adjustable strap included. There are add-ons that bring wireless capability to the Vive, but we’ll leave that to later in the guide. For most people, the Vive will be tethered to something, so just keep that in mind. The system features adjustable foam inserts that can be removed for cleaning (you’ll want to do this from time to time due to grease and dirt accumulating). But more importantly the adjustable nature of the eye pieces allows the HTC Vive to be fully compatible with any pair of eye glasses. Previously people that yore glasses were simply out of luck when it came to VR. This is where the Vive outshines everyone else. If you want a VR system actually allows you to walk around in a virtual environment, then Vive is by far the best bet. In fact, it’s really the only VR headset system that allows for this level of immersion. This is thanks to the base stations that you place around your room to essentially map where you are in 3D space. 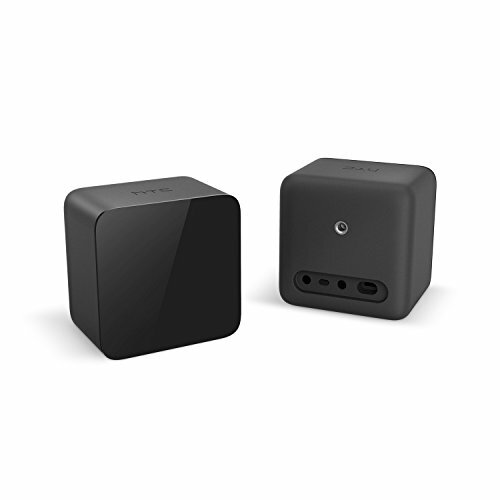 The base stations utilize Steam’s SteamVR motion tracking technology which keeps track of the location of the headset but also both wirless controllers in real-time.It works really well and seems like a glimpse into the future. Think a very early version of the Star Trek holodeck… Keep in mind that these two base stations will need to be placed around the room with access to a power outlet. HTC and Valve recommend a play space of about 15 x 15 feet. The two included wireless controllers are just plain awesome. Featuring 24 different motion sensors, precision touchpads, and haptic feedback, these controllers take the system to another level of accuracy. This is a much better experience then say just using an Xbox controller like on the Oculus Rift. 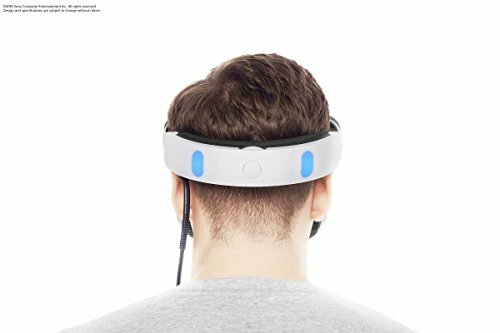 The headset features a whopping 32 different motion sensors to make head tracking and minute head movements extremely accurate. This is immediately noticeable when you use the Vive for the first time. Compared to something like the Samsung Gear VR, this Vive is simply in another league in terms of accuracy. The HTC Vive is at the top echelon of screen technology (right in the same wheelhouse as the Oculus Rift). It has a beautiful 2160 x 1200 OLED display that offers a full 110 degree field of view. This is important for keeping the high level of immersion on the Vive. The display runs at 90Hz, keeping a frame rate that limits stuttering and any motion sickness that you may experience on more inexpensive VR headsets. This is our favorite display in any virtual reality headset. 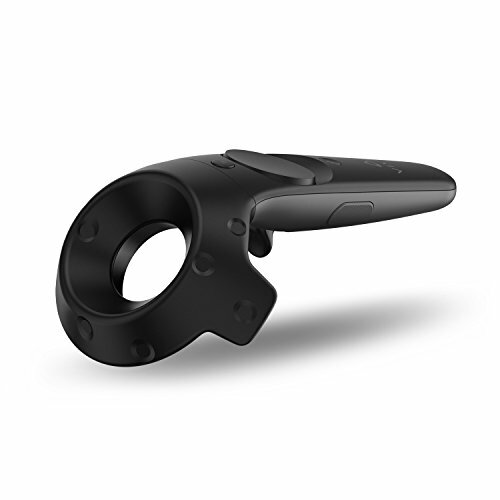 Since this is a non-mobile tethered design, the HTC Vive needs a relatively decent PC to run properly. HTC recommends a Core i5 at least, with 4GB of RAM. For graphics cards it recommends the NVIDIA GeForce GTX 970 /AMD Radeon RX 480 equivalent or greater to make sure games run smoothly and at a reasonable resolution. The menu system on the Vive works really well, even featuring characters from some of your favorite Valve games like Portal. But what about games and other VR experiences? Well, the Vive is probably just a tad lacking in this category. It isn’t terrible, and new stuff is coming out all of the time, but Oculus simply has more exclusive games under their belt. Over time we will probably see the Viveport App store catch up and possibly outshine any of their competitors. However, right now the Vive offers the best way to experience some of the premier VR experiences like StarChart and the many Steam PC games available. This is mostly because of the incredible hardware that HTC has made. 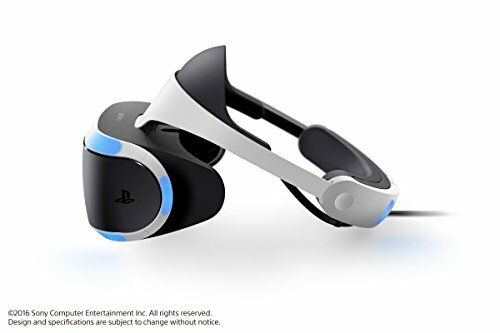 If you have the money this is the VR headset to buy. Period. It is hands down the most well-designed and wel-thought-out systems out there. Not only this, but the hardware package is by far the most complete. Unlock the world of virtual reality with an immersive VR headset. While the HTC Vive is awesome, you sort of need a PhD to set it up properly. And it is locked into the room that you set it up in. What about VR that is simple and mobile? 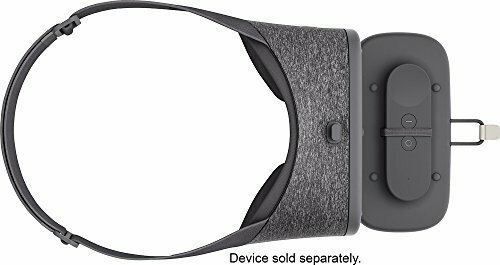 Well, Google has absolutely nailed it with their Daydream View VR headset platform. Simplicity is the name of the game here, and it brings one of the best experiences in the VR game right now. The phone slides into the headset via a flap that gives access to the front of the headset. Yo simply lay the phone on this flap and secure it back towards the headset with a decidedly non-technological elastic band. But you know what? It works really well! And that’s what good design is about. 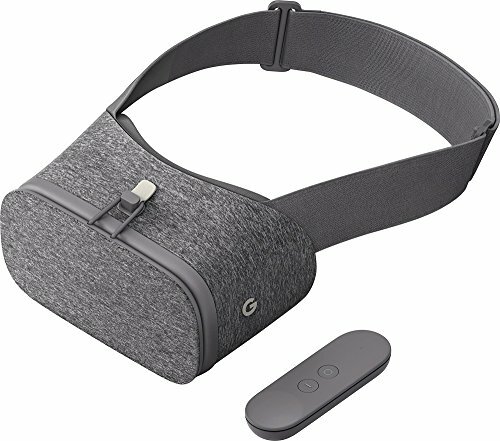 The Daydream View widdles VR down to the things it really needs and does away with the rest, leaving us with a simple but effective high end VR experience. The headset is held on your head via a single elastic strap that fits around your head. Since there are no cords to worry about, there is not over the head strap like on the Vive. It fits nicely but sometimes can take a few minutes to find the sweet spot. 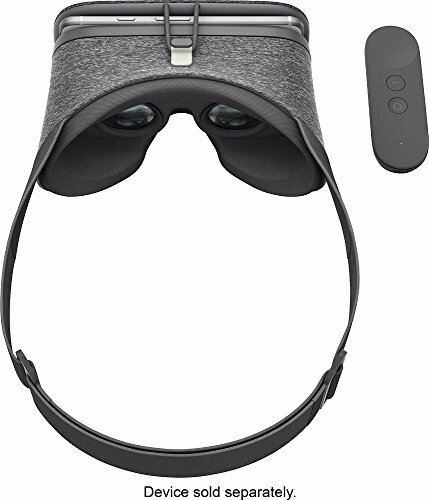 The Google Daydream VR includes a basic, but very capable one-handed remote control that fits snuggly into the headset for storage. The controller has a touchpad and to main buttons. And to be honest the simplicity here really works well. You can hold on the concave button to recenter the screen whenever you need to and the controller does a good job at connecting quickly via bluetooth. You’ll find youself amazed by the accuracy of this little controller, whether it is using it as a magic wand in Fantastic Beasts or as a mini-golf putter in WonderGlade. Google has made it quite simple to connect your Pixel or Pixel XL to the system. When you slide the phone in and close the flap, the phone’s NFC chip lets the headset know that it is inserted, but it also locates the center of the screen via a small nub on the headset. This means that you will have a perfect fit every time you equip the headset. It’s pretty good, especially for a sub-$100 headset. Of course all of the power comes from the phone in this case. The headset is simply a home for the VR optics and a strap to keep in on your head. The whole thing feels solid, but also like fabric. The inner liner can be removed via velcro to be cleaned. The optics are high quality as well. For the money I would have to say that this is best bang for the buck in VR. Given that you have a Daydream compatible phone already of course. It’s simple. You need a Daydream Ready phone like the Google Pixel or Pixel XL. We recommend the Pixel XL since it gives a better field of view. More and more phones will be released with the proper sensors and resolution to be considered Daydream Ready soon, so keep an eye open when you buy your next phone. Unfortunately iPhone owners are out of luck here. 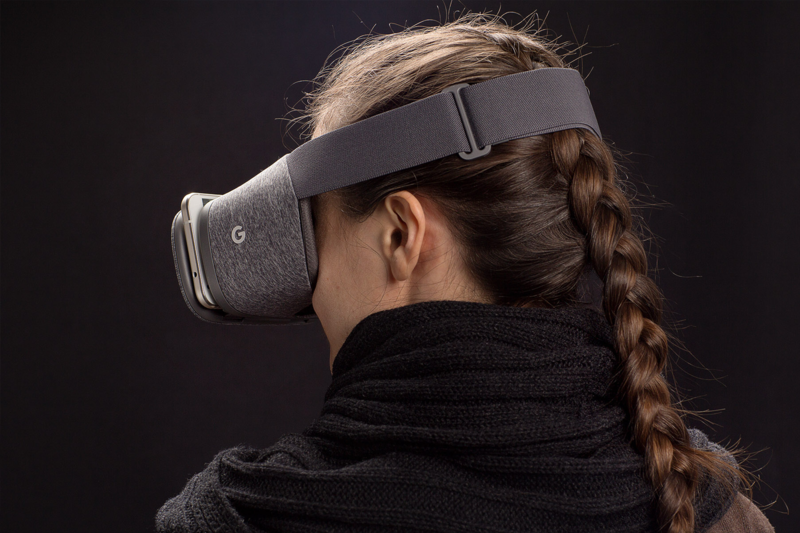 Google may have really struck a nerve with the Daydream View. They simplified the whole process to a point where even your parents will want to slide it on for a quick VR video or Streetview tour of where they went on their vacation. This is all about bringing high quality VR to the masses. And it is done very well. 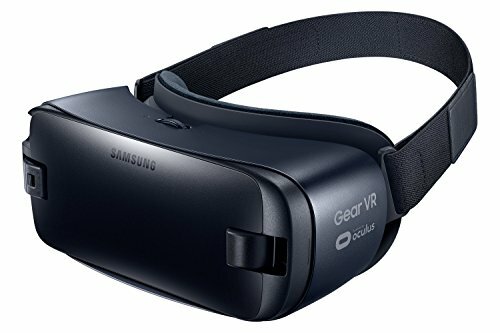 Turn your compatible Samsung Galaxy smartphone into a completely portable and wireless virtual reality machine. Google wasn’t the first out of the gate with a quality mobile phone based VR headset. 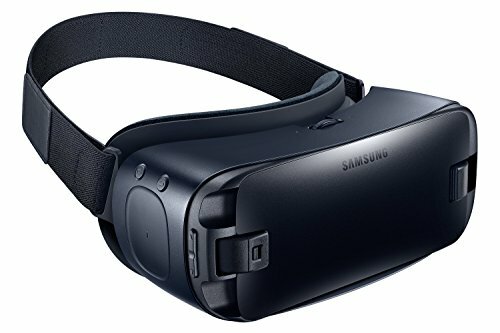 In fact, Samsung released their Gear VR over a year ago and has already gone through two iterations of the hardware. It is fairly affordable and is basically a non-brainer for anyone that has a modern Samsung flagship like the Galaxy S7 or S7 Edge. It is the VR headset that really took the format to the masses in an accessible way. The hardware itself was developed in partnership with Oculus actually, so that explains it’s bulletproof quality. However, the experience isn’t quite as good as the newly minted Daydream due to the fact that Daydream is baked right into Android and is not locked down to a single manufacturer’s phones. Having said that, the Samsung Gear VR currently has the most software available for it. If you have a Samsung phone, this is the way to go (at least for now). So you’re a console gamer eh? 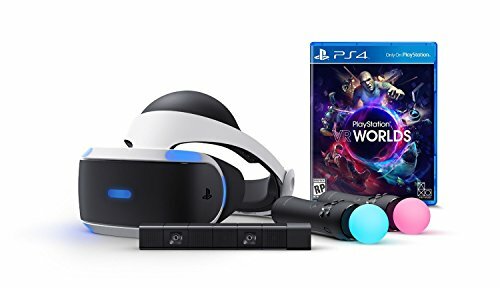 Well, right now there isn’t a better way to get into VR with the PS4 than the Playstation VR. It’s the newest of the bunch but it probably offers the most potential. 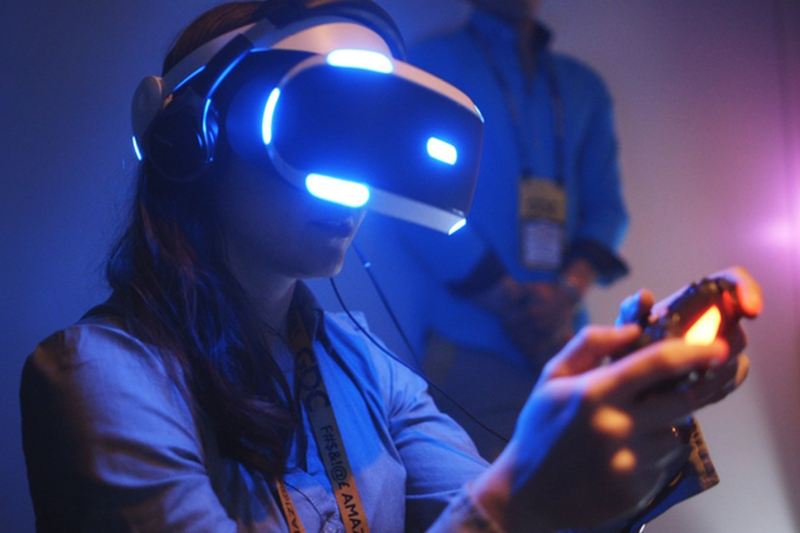 There is a certain amount of attraction to playing VR from the comfort of your couch. Not only that, but PS4 already has some of the best games around… So we have a massive library of games that could potentially add VR support. 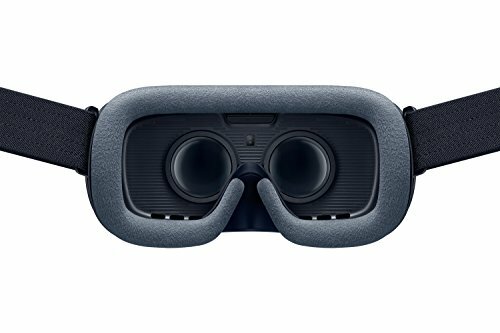 This could be a really good investment for those that don’t want the limitations of mobile VR but also don’t want to buy a powerful PC to run their VR system. Admittedly, this is one of the cooler looking VR headsets from the outside. It looks like something from Tron, with its neon tracking lights on the face. The white and black glossy design give a sense of futurism that is certainly appropriate of this technology. 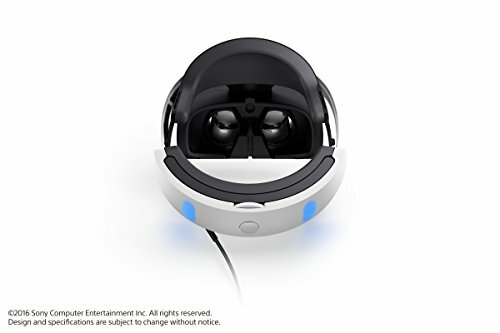 The PSVR is intended to be more of a sitting style VR like the Oculus Rift, not a room scale version like the HTC Vive. So this is very much designed to be a stationary affair. The inner pad that meets your head on the Playstation VR can easily be wiped down and cleaned between uses which is very welcome. The headset itself is actually one of the most adjustable on the market, accomodating larger heads and viewing distances (scope adjustment) easily with a thoughtful set of adjusters. This means that it easily accommodates people with eyeglasses. While this is actually one of the heaviest VR designs around, Sony has done an excellent jobwith balancing the unit out. Even though it is heavier, it is one of the more comfortable designs for longer term gaming. The PSVR is a remarkably well designed piece of equipment. It features built in earbuds for sound as well as a built in microphone. The system is controlled via the two included (in the bundle) control batons called “Move controllers.” If you’re a Playstation veteran, you’ll recognize these from even the PS3 from Move motion games. The system tracks your movement through these colored controllers but also from the blue lights on the headset itself. You see the system relies on the Playstation Camera which tracks these individual items in 3D space. It works very well, but is admittedly a lot of hardware to get the job done. Like the HTC Vive, make sure you have a few extra power outlets for the VR processor and Playstation Move camera. The 3D tracking on PSVr works well, but not as reliably as with the HTC Vive. But it’s nothing to worry about. Some games simply use the normal PS4 controller for input so don’t worry if you aren’t the type to be jumping around your living room. In fact games like Arkham Knight even show the Ps4 controller if you look down. It gives a nice sense of place considering you are essentially wearing a blindfold. The only weakness here is the weakness of pretty much all tethered VR experiences: it is complicated to setup. Not something that anyone that is used to technology should worry about, but there are a lot of wires, processors, cameras, controllers and HDMI cables going on here. 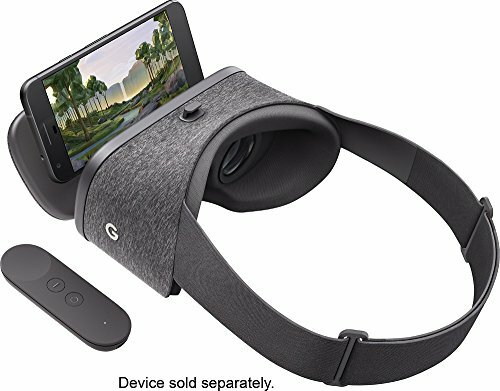 This is a better overall VR experience than something like the Samsung Gear VR, but it also brings along with it some complications in setup. The only area that the HTC Vive and Oculus Rift outperform the PSVR is in the screen. Sony has opted for a 1080p resolution as opposed to the 2160 x 1200 resolution of the Vive and Oculus. This is mostly a consideration to make sure the PS4 can push those pixels without any slowdown or hit to framerate. It is noticeable, but the PSVR also has arguably better optics that limit some of the annoying blooming of white text on black screens. It’s still a good screen, but perhaps just a small step back in terms of its competitors. You’re going to obviously need a Playstation 4 here. 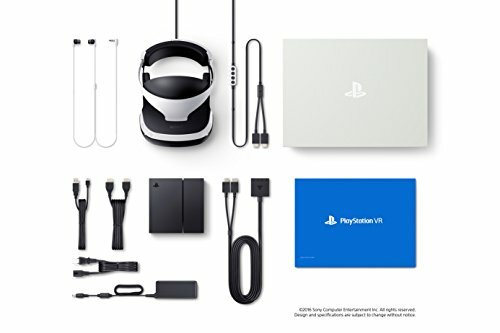 But the easiest way to get into PSVR is to buy the bundle that includes everything you will need including the processor, Move Camera, Move controllers and the requisite power bricks and cables. Oh, and the headset! The nice thing about the PSVR is that you don’t have to worry about buying or upgrading a PC. Everything should work nicely out of the box. This is the PSVR’s biggest potential strength. The PS4’s library will continue to grow and more and more triple A games will support VR. This may be the device that breaks into mainstream due to the fact that the games are awesome. 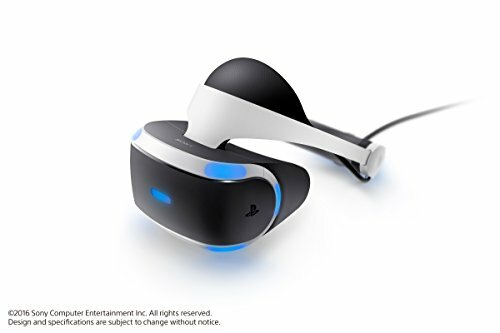 For many gamers the PSVR is the best place to start. One amazing feature of the PSVR is what they call “Cinematic Mode.” This is basically a mode that enables you to play any PS4 game or watch any movie inside the PSVR. Of course, not everything is optimized for VR, but does a very good job of showing a nice floating TV for you to enjoy all of the hundreds of Ps4 games in VR. Blueray is also really awesome in this mode. You basically have a 120 inch TV in your headset! Another brillant addition is how the PSVR includes a function to output regular non-steroscopic 3D to any normal TV. Basically this means that someone else in the room can watch along with you as you play. Believe me, this is really important as playing by yourself in your own little world isn’t the most social experience in the world. It’s a shame that nobody else has made this function so easy to use in the VR space. If you’re interested in VR from your couch on a game console this is the only game in town right now. Luckily Sony has actually done a pretty marvelous job with the Playstation VR right out of the gate. This is the headset that started it all. Oculus (now owned by Facebook) was the first company to really show the potential of high quality modern VR experiences with the Oculus Rift. Remember a few years back when people were freaking out about the VR experience. Well, it was Oculus that was leading the way. There’s something nice about the Oculus Rift’s understated but polished design. It doesn’t have the strangeness of the Vive or the flashiness of the crazy blue lights on the PSVR. But it has… dare I say, elegance? 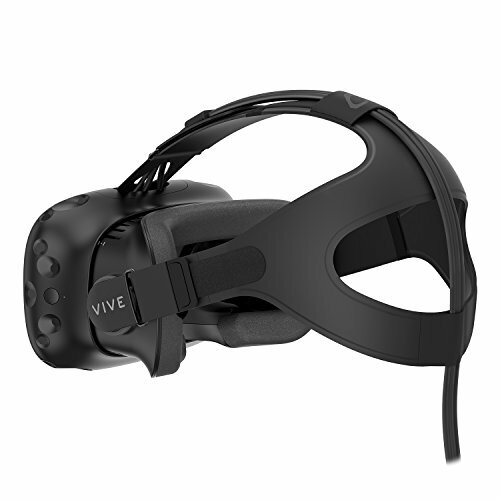 It has the same type of over the head strap as the Vive, enabling it to tuck away those wires heading to your PC. It has some great quality headphones on either side of the unit that are nicely integrated into the whole unit. Overall, this looks like a VR headset that was slowly and methodically designed over several years. The whole system fits nicely into an included black carrying case. It’s those little touches that show the design prowess of the Oculus team. The Oculus Rift works via the headset itself and an included tracking camera. All of the in game movment is controlled through a basic Xbox controller. 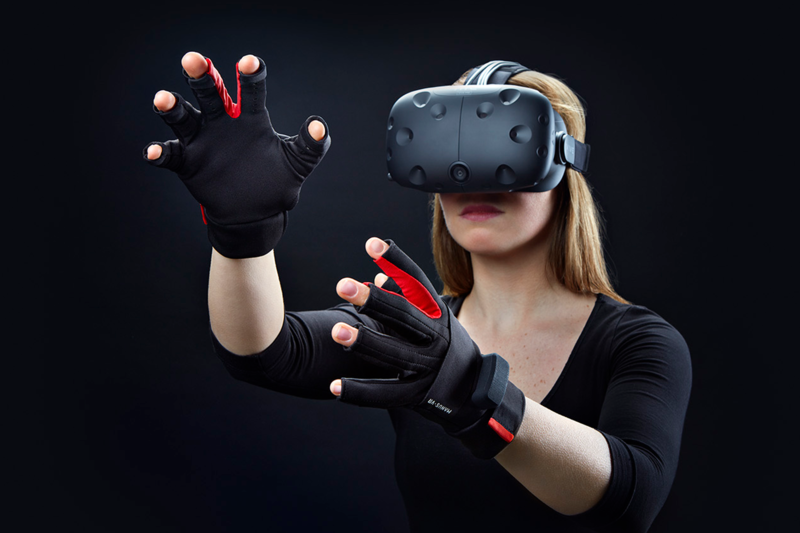 Right now Oculus does not have motion controllers like thE HTC Vive. But there are planned for a future release. It’s really designed as a sit down and play kind of VR system, not one where you are walking around the room. There is, however, a small simple remote that is used for controlling the in-headset menu and for very simply games where a pointer like interface is needed. This is not unlike the remote from the Google Daydream View. 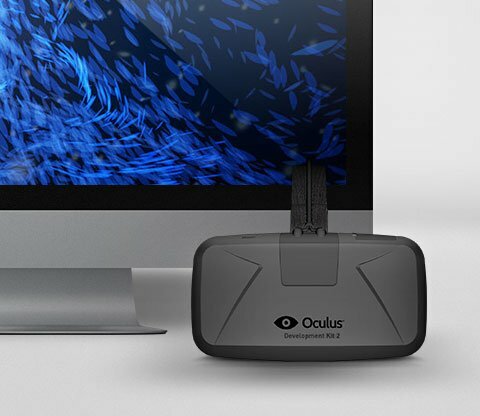 With the Oculus Rift you get the pinnacle of VR headset screen resolution. We’re talking a full 2160 x 1200 resultion on the beautiful OLED display. Overall it does a great job of minimzing screen door effect and keeping up with game framerate so you don’t get sick. 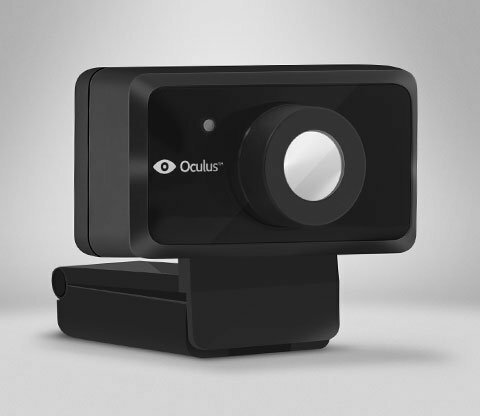 This is of course the result of Oculus’ many iterations over the years that have really honed the final product. You’re looking at needing a decent stand alone PC here, very similar in specs to the HTC Vive. These are pretty normal spcifications except for maybe the bump in RAM that is recommended. I would argue that this is the Oculus Rift’s secrete weapons against it’s competition. They have been in the game longer and have been making a lot of deals with game companies to secure exclusive titles. Also, since Oculus designed the Samsung Gear VR, a lot of the great Gear VR titles are coming to the Oculus as well. You get the best of both mobile and tethered content in the Oculus, and it might push the Oculus ahead of the HTC Vuve in the future. After all, what good is a great headset without good content to experience? Right now, the Oculus probably has the best app store and software support. A great piece of hardware with the best lineup of exclusive games and VR experiences. This is a great buy. When the touch controller launch in late 2016/early 2017 the Oculus may be the one to beat. So there you have it! All of the best virtual reality VR headsets on the market today. Honestly, each one of these models excels in at least one category. 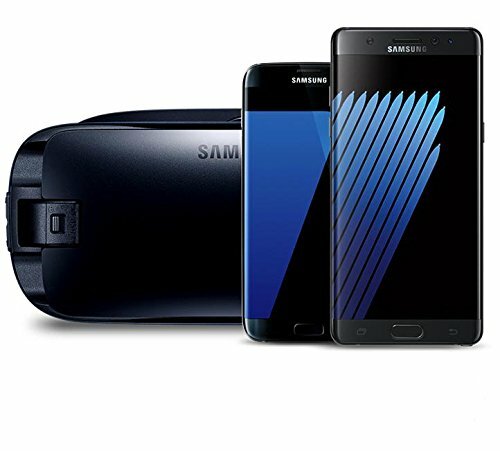 If you’re looking for a cheaper option, consider the mobile ones like Google Daydream and Samsung Gear VR. For console, the PSVR is the one to beat. And for PC-based tethered experiences, the HTC Vive and Oculus are both amazing options. See below for a list of all of the headsets mentioned in this guide. 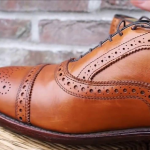 Click though to check them out on Amazon.